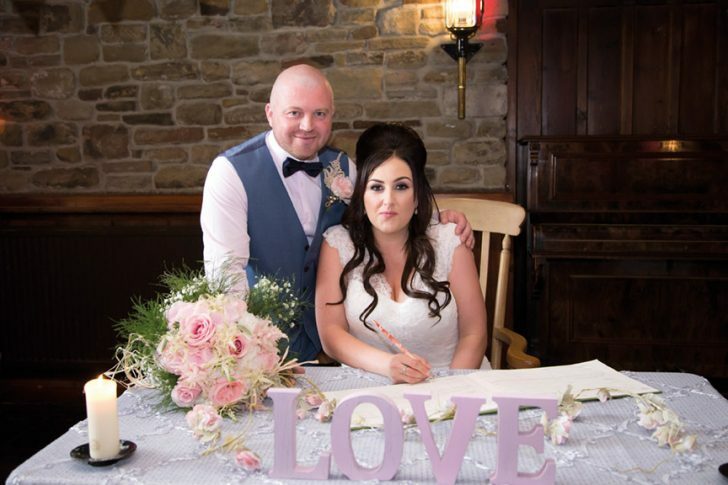 Launched over 8 years ago, I Do Magazine, had one goal in mind, to help local bride and groom-to-be's in planning their big day by putting them in touch with their finest local wedding suppliers. 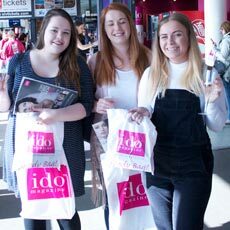 In 2007, after a lot of planning, the eagerly awaited first edition of I Do Magazine was published and has been handed out at our large network of wedding fayres ever since. The luxurious annual which brides treasure is now read by over 30,000 brides and grooms every year and is widely considered as the brides bible when finding out the very best local wedding suppliers. Soon after the magazine came the I Do Online Directory, enabling us to put even more local brides and wedding suppliers in touch. 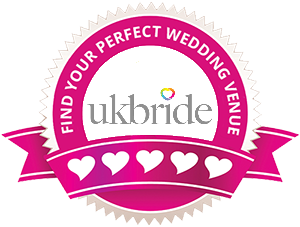 Not only listing hundreds of wedding suppliers right on our door step it also provided a platform to promote all the latest wedding fayres too. I Do Magazine has grown to become a house-hold name in the wedding community throughout Yorkshire, East Midlands. Along with the magazine and online directory, I Do hosts 4 of the largest and most prestigious one day wedding exhibitions of their kind in the Country. 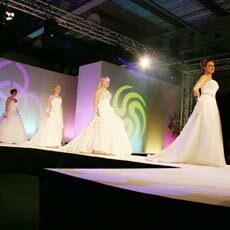 Attended by over 1000 brides, each exhibition features a minimum of 100 stands and an all new line up of wedding exhibitors all on hand to help local bride and groom-to-be plan their big day. 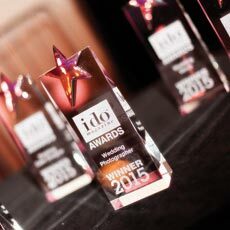 And so, after working closely for years with our local wedding suppliers and being inundated be emails and messages from brides and grooms gushing about the service they have received and how great their big day were, the I Do Awards were born. 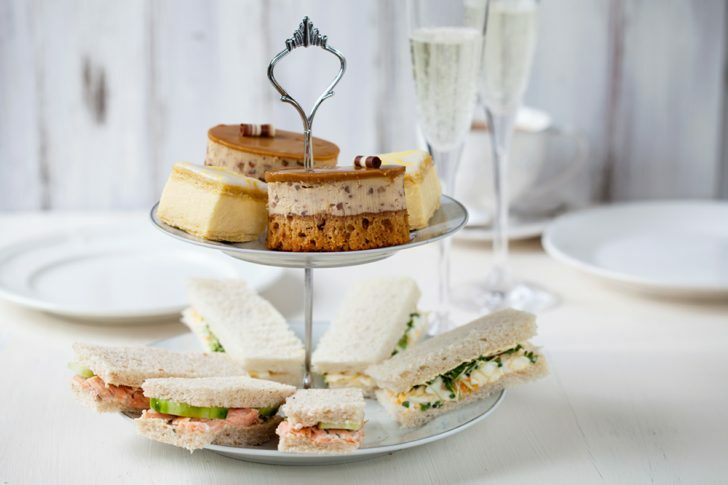 The Awards are our way of enabling brides and grooms to give recognition to these devoted, wedding suppliers, the unsung heroes who go the extra mile, working untiringly in the background to make a couples dream day exceptional. If you're a bride or groom-to-be and are planning your big day or you're a wedding supplier looking to promote your business, I Do will help you do exactly that. Working from our Barnsley Town Centre Studio, I Do is owned and run by business partners Richard and Heather who oversee a small team of creatives at sister company Wilson Design House, a creative Design and Marketing agency www.wilsondesignhouse.com.